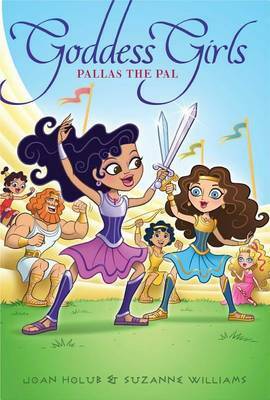 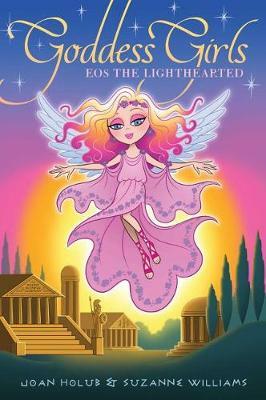 The Goddess Girls by put a modern spin on classic Greek myths. 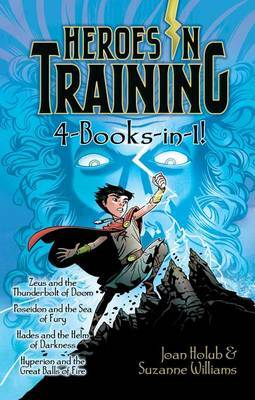 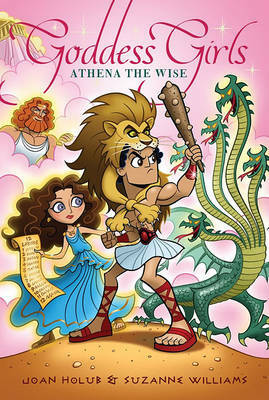 This title focuses on Athena, goddess of wisdom. 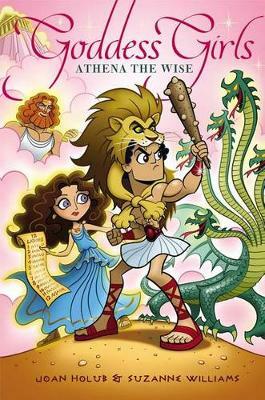 Buy Athena the Wise by Joan Holub from Australia's Online Independent Bookstore, Boomerang Books.